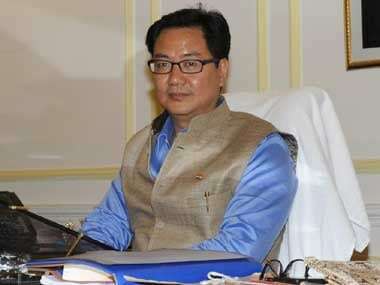 New Delhi: The central government will soon approach the Supreme Court to seek a "modification" of its order to grant citizenship to Chakma-Hajong refugees living in Arunachal Pradesh as it is not possible to implement it due to ground difficulties, Union minister Kiren Rijiju said on Tuesday. Rijiju said the settlement of refugees from the erstwhile East Pakistan in the 1960s was a violation of the Bengal Eastern Frontier Regulation of 1873, currently known as Inner Line Permit, as an outsider has to take special permission before visiting Arunachal Pradesh. 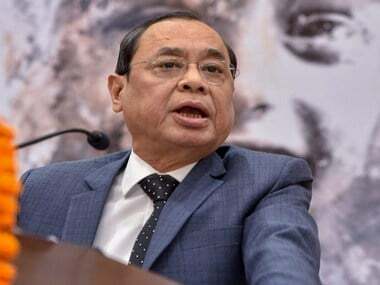 "We have to soon impress upon the Supreme Court that this anomaly has to be rectified as this is a violation of the constitutional rights of the tribal people of Arunachal Pradesh. 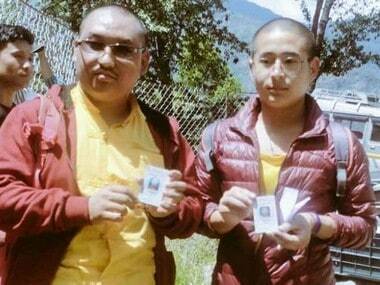 We will seek a modification of the order," the minister of state for home affairs told reporters. Rijiju said Arunachal Pradesh is a protected territory and if citizenship to Chakma-Hajong refugees is given, it will create an imbalance in the social structure of the state. "We will tell the Supreme Court that the order is not implementable," he said. Rijiju, who belongs to Arunachal Pradesh, said he has every right to stand for the people of the state as he represents them. 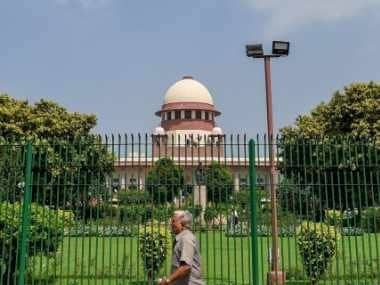 The central government is in a quandary as the Supreme Court in 2015 had directed it to grant citizenship to the Chakma-Hajong refugees while several organisations and civil society members in Arunachal Pradesh have been opposing the move saying it would change the demography of the state. Chakmas and Hajongs were originally residents of the Chittagong Hill Tracts in erstwhile East Pakistan who left their homeland when it was submerged by the Kaptai dam project in the 1960s. The Chakmas, who are Buddhists, and Hajongs, who are Hindus, also allegedly faced religious persecution and entered India through the then Lushai Hills district of Assam (now Mizoram). According to officials, the number of these refugees has increased from 2,748 families comprising 14,888 people to 64,000 people now. According to an unofficial estimate, the population has touched 1,00,000. At present, they don't have citizenship and land rights but are provided basic amenities by the state government. The Arunachal Pradesh government had approached the apex court in the past to review its order but in vain. After the Supreme Court's rejection, both the central and state governments have started consultations to find a solution to the issue.